Do you have a collection of images that are hiding on a CD or hard drive? Why not bring them to life by creating an archive quality photo album? Tell a visual story that relives a special day or a lifetime of memories. 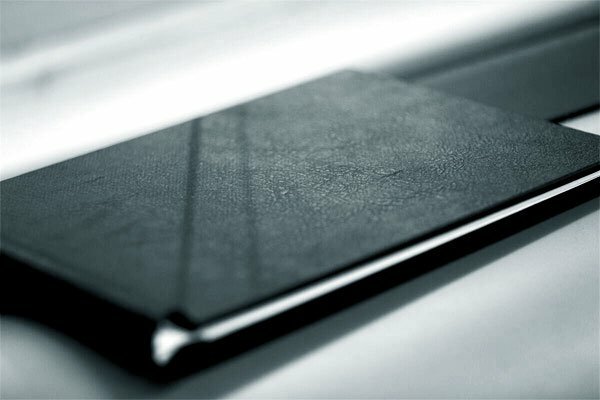 Combine our high quality giclee prints with a premium leather finish Permajet Snapshut Folio to create a unique heirloom that can be shared with friends, family and future generations. Perhaps you’re a professional photographer looking to create a portfolio or photo album as a sales tool or add-on to your existing services? Work with our Printer to help bring out the best in your images. Available in a variety of paper types and sizes up to A3+.